So if you’re looking for somewhere fun to fish (and a high possibility of catching something– no guarantees though! 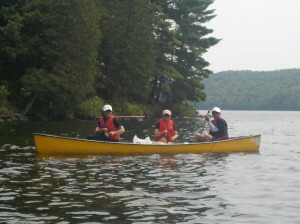 ), then you should definitely spend a day at Gatineau Park! 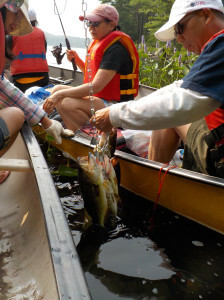 I’m no fishing expert but the last 5 times I was at Gatineau, I’ve managed to catch over 6 bass each time so there’s a pretty good chance you’ll catch something (last time, my sister caught a stunning 22 bass)! You can either fish on the shore or spend the day on a canoe (highly recommend going with the 2nd option!). 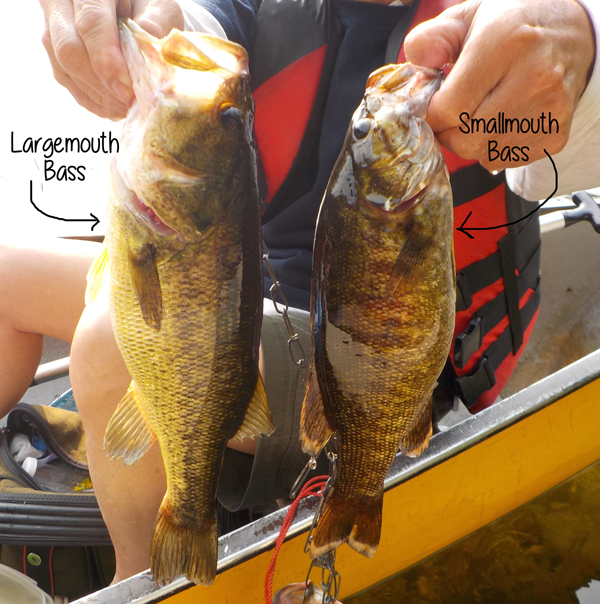 The types of fish you usually catch are largemouth and smallmouth bass. The major difference is…yes you’ve guessed it…the size of their mouth. Another noticeable difference is their stripes (largemouth bass has horizontal stripes while smallmouth bass has vertical ones). 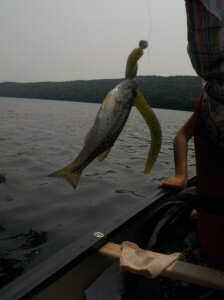 We love to use these green-ish colour worm baits… they never let us down! Our family went fishing in summer 2018 and all 8 of us caught at least one fish! Even my little cousin who’s never fished before were able to catch bass with these. They work like a charm! You can check them out here. 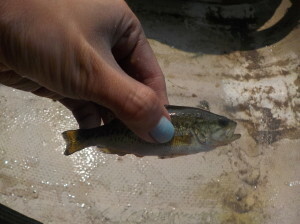 Look at the baby bass I caught! So tiny! And now…after a long day of fun under the sun…comes the best part of all…eating the free food you caught! If you order fresh fish in a Chinese resto, this is exactly how it would be served since this is the #1 way of cooking fresh Asian Style! 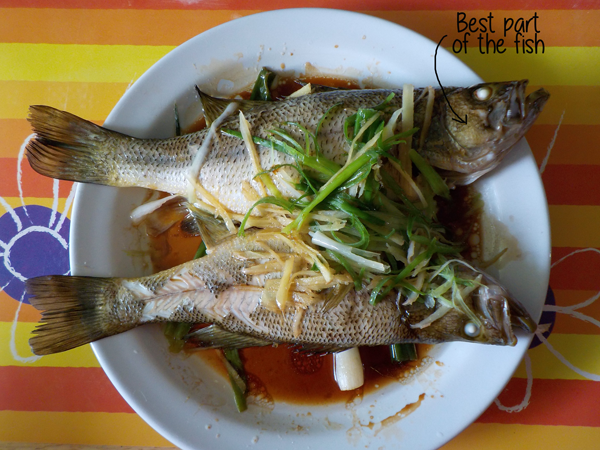 Due to its simplicity, you get to really taste the fish and the soya sauce just adds to the flavour. Plus, us asians love to eat every part of the animal so cooking it this way, nothing gets wasted! Did you know the best part of a fish is the cheek? It is the most succulent part…so next time, make sure you don’t miss out on that! Ahhh…there’s something about fried food that I just can’t resist…what can I say…just LOVE ‘EM! 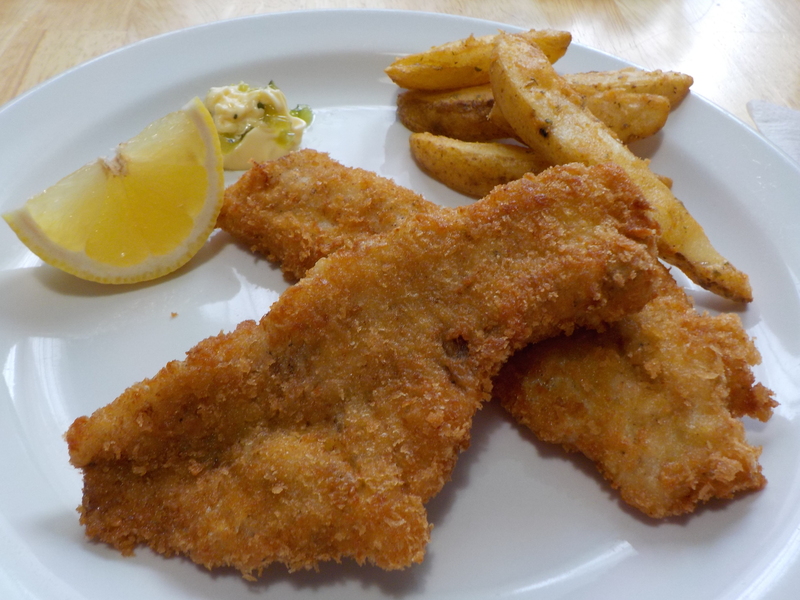 Add a slice of lemon and tartar sauce…mmmm….DELICIOUS! 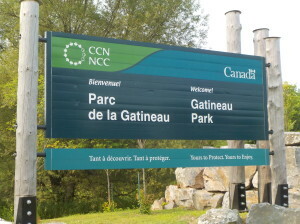 Check out the video below to learn more about Gatineau Park! It’s definitely a great day trip destination from Montreal! I’m planning a trip to Ottawa this Friday and will check this fishing spot out. What setup did you use, and are there any particular shore fishing spots you can recommend. Hi, very sorry for the super late reply! Hope you had fun fishing in Ottawa and caught some bass! 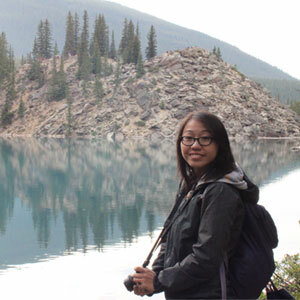 We usually take the canoes out at Philippe Lake since we’d be able to the other side of the lake to avoid the crowds. But if you plan to fish on the shore, right past the beach, there is a parking lot for campers. Walk along the shore there and you’ll find an area facing a small island. We were able to catch some bass all along the shore there. Good luck! Yeah no worries, there are bass in that lake! Family was running late so I didn’t get to fish more than 5 mins sadly. I threw my line out for fun right where the boat rental is and landed a bass on the 3rd cast. Wow! That’s pretty amazing! Philippe Lake is definitely one of my favorite spots to fish 🙂 Hope you’ll get to go back and catch more next time!